I'm excited to give out the first giveaway of the year. 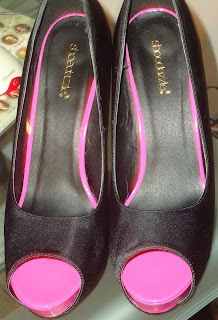 I picked up these shoes from ShoeDazzle and thought they were so cute that I wanted to share them with my readers. 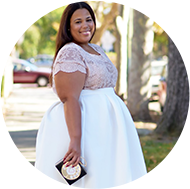 ShoeDazzle now goes up to a size 11, so don't fret my size 11 ladies. Here are the details on the Monet shoe: Satin Platform Pump, 4.25 heel w/ a 1.5 platform --- which actually makes it easier on the feet. Entrants must be a follower of the blog and must comment their email address and shoe size. 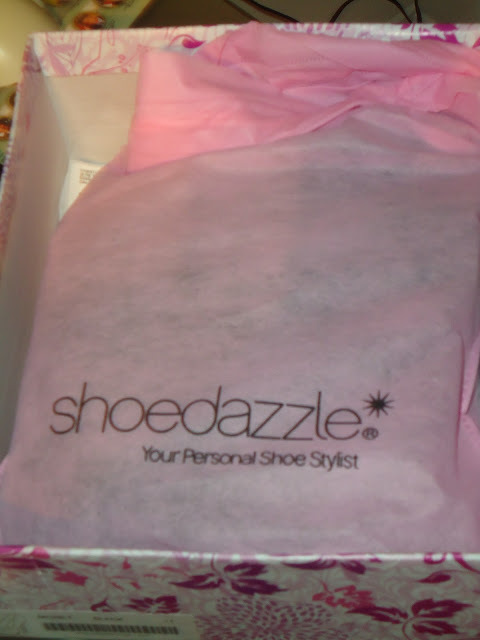 Additional entries can be had by following @garnerstyle on twitter and RT 1st Giveaway of 2011: ShoeDazzle http://garnerstyle.blogspot.com. You may also like the Garner Style page on Facebook and sharing on your wall 1st Giveaway of 2011: ShoeDazzle http://garnerstyle.blogspot.com. (If you share on your wall please comment on my GarnerStyle page that you did so to be sure you entry get counted. Entries must be in by 11:59pm on 1/28/11. The winner will be announced on 1/29. This is gonna be a short one because the ShoeDazzle changes their shoes every month. Please note: In the case that your size is not available, you may choose another shoe in your size up to $39.95 in value. This will be a raffle style drawing in which I always have my fiance' pull a name out of a bowl...lol...he is so helpful. I love this cute little shoe bag this shoes come with. I am a sucker for extra packaging. No, you can't have mine! LOL But I will help one of you get a pair of your own. Good Luck!! oooh those shoes are gorgeous! love the pink peep toe! OMG I love the hint of pink on these! Those shoes are amazing. I'm in love. My shoe size is 7M. 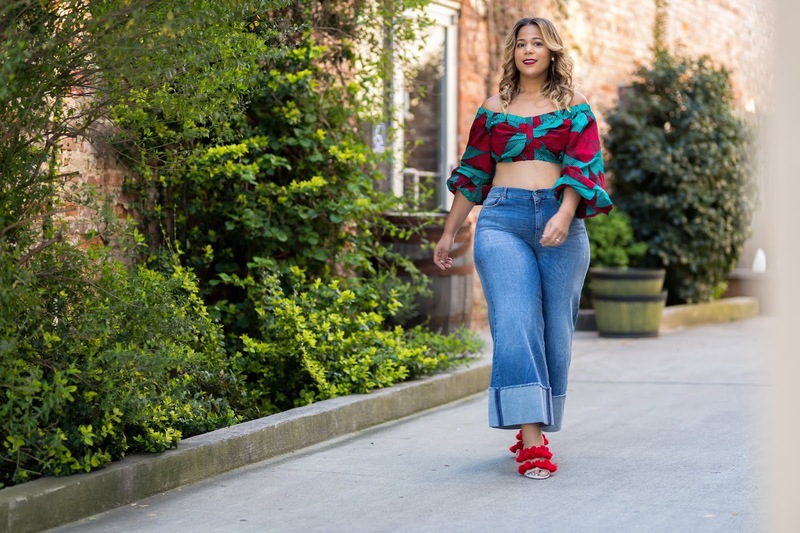 Does it matter how we follow? I love the shoes! My email is eduthely@gmail.com and I wear a size 9. Well, yeah, I want those! size: 10/11 depending on the fit. I forgot to leave my shoe size. Great giveaway! Those shoes are awesome! Those look fantastic! Nice taste. i wear a size 8! Please pick me fiance!!! **crosses fingers** Lol!!! i want! count me in! Those are gorgeous! I am a size 9.5 and my email is hmruddle at gmail.com. Omg I love these shoes!! I would love to win those! And I like you on facebook and shared on my wall! I love those shoes! So amazing!!! Those shoes look so cute and comfortable. Message-I've had to cancel my membership to avoid temptation and save money so this would REALLY help wity my withdrawal symptoms! Message: I've recently had to cancel my Shoedazzle subscription to avoid temptation and save money. This would REALLY help with my addiction! These shoes are perfect! I am a size 8 1/2. I follow via GFC as Ria! Love these! They would go great with whatever black dress I will be wearing for my wedding anniversary dinner! My size: 6.5(US) or 37(Europe).